All Seasons slippers Knitting Pattern | A creative life tangled up in lovely yarn! My best selling knitting pattern! 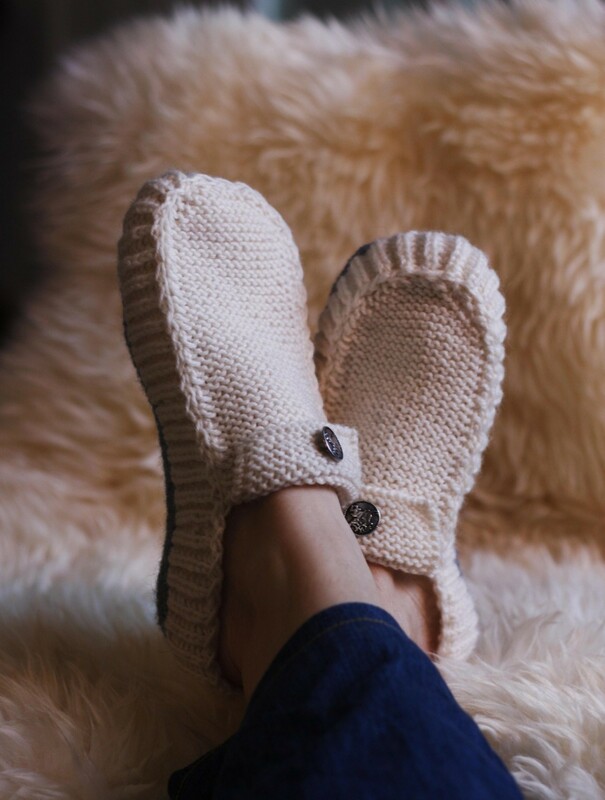 The sides are knitted in Brioche Stitches which makes the slippers a fun knit!